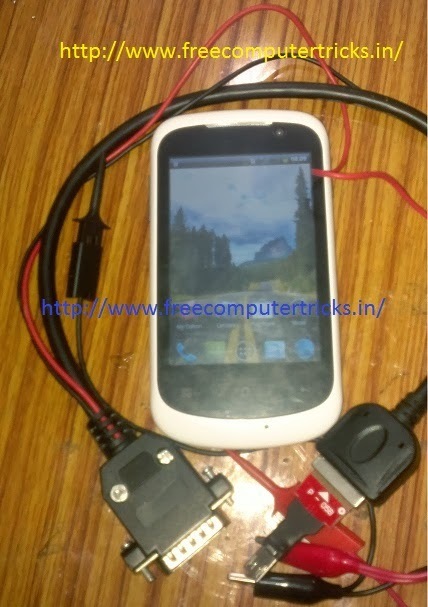 How to Pattern Unlock the Celkon Mobile A9+, Pattern Lock solution Celkon A9+ 100% Solved by using Volcano Box and the Volcano Tool V2.0.6. So if your are facing problem to unlock the pattern lock on your mobile Celkon A9+ then follow the procedure given below. 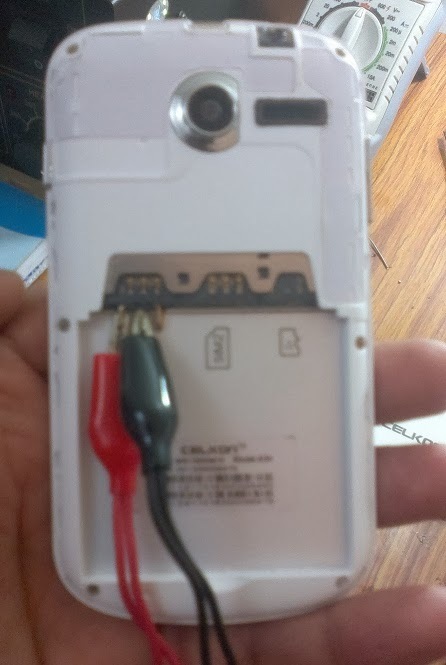 Read carefully the tutorial and follow all the steps then try, it must work, if not then you may have problem with the Charging Connector.